Kahanu Garden is a 294-acre botanical reserve located on the Hāna Highway near Hāna in Maui, Hawaii. It was established in 1972 on the isolated northern coast of the island as a conservatory of rare and medicinal plants from the tropical Pacific. It is one of five gardens of the non-profit National Tropical Botanical Gardens. The garden is lush with a variety of plants of significance to the Hawaiian people as well as to other cultures of Polynesia, Micronesia, and Melanesia. Referred to as the Canoe garden, these remarkable plants were transported around the Pacific on ancient voyaging canoes. Some of the notable plants in the garden are bamboo, banana, calabash, kava, kamani, sugarcane, taro, turmeric, vanilla, and bitter yam. The garden also features a remarkable variety of coconut palms and holds the world’s largest breadfruit tree collection. At present, the garden contains 220 accessions of approximately 120 varieties of breadfruit collected from field expeditions to over 17 Pacific island groups in Polynesia, Micronesia, and Melanesia, as well as Indonesia, the Philippines, and the Seychelles. This collection is used for research and conservation by NTBG’s Breadfruit Institute. Apart from the gardens, the site is also home to the Pi'ilanihale Heiau, an immense lava-stone temple registered as a National Historic Landmark. 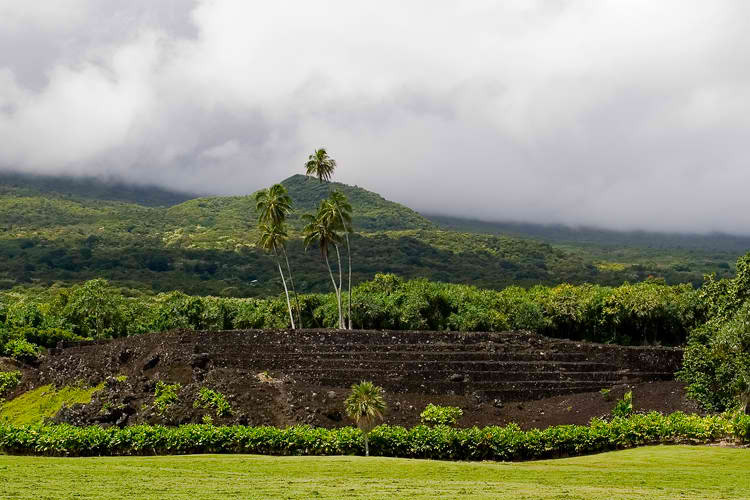 The ancient structure, which covers 3 acres, is believed to be the largest ancient place of worship (heiau) in Polynesia. Archaeologists believe the temple was built in stages beginning as early as AD 1200. 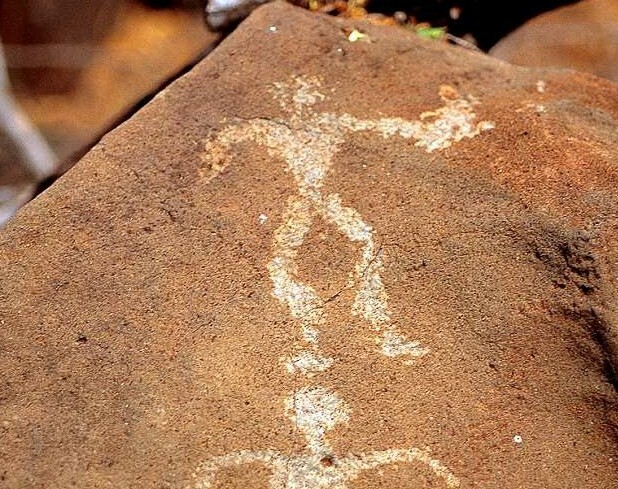 The final grand scale was attributed to Pi'ilani, a 14th-century Maui chief to whom the temple was named (Pi'ilanihale means House of Pi'ilani in Hawaiian). 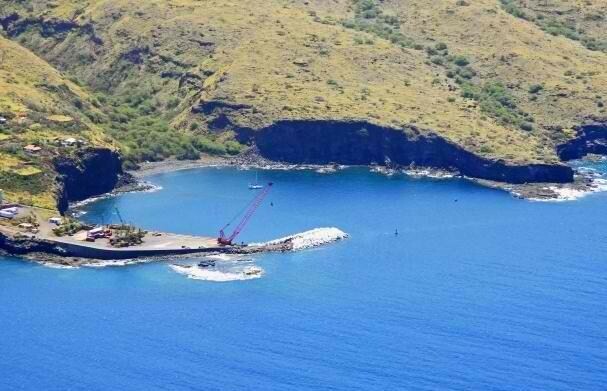 Pi'ilani was also credited with the construction of numerous coastal fishponds in the Hana area. Kahanu Garden is located at 650 Ulaino Road, Hana. It is open to visitors from Monday to Saturday. Self-Guided Tours are available Monday through Saturday (9 a.m.-2 p.m.) while Guided Tours are available on Saturdays (10 a.m. and 1 p.m., reservations required in advance). Self-guided: Adults (13 yrs. and above) $10; children 12 yrs. and under are free. Guided: Adults (13 yrs. and above) $25; children 12 yrs. and under free (children must be accompanied by an adult).